Gustav Ahr, known by his stage name Lil Peep, is an American rapper and singer from Long Island, New York. 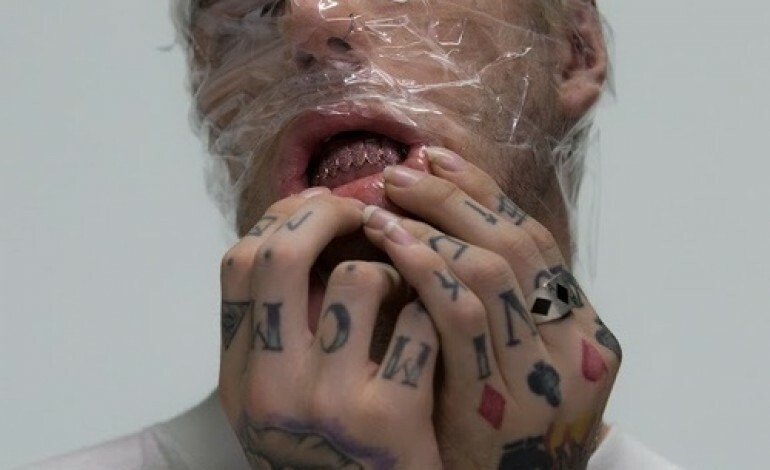 Lil Peep is known for his hit singles, “The Way I See Things”, “Benz Truck”, and “Star Shopping”. Each single has generated over 4 million views on YouTube. The unsigned rapper is set to release his debut studio album, Come Over When You Sober, later this August. Lil Peep’s music theme have included suicide, drugs, and sometimes witchcraft. Since 2015, Lil Peep has continued to increase his fan base through Soundcloud and YouTube mainly. After dropping out of school Lil Peep took some courses to get his diploma. Lil Peep found his passion for music which lead him to create a Soundcloud account. Using his musical influences of Gucci Mane, Crystal Castles, and Panic! at the Disco, Lil Peep released his debut mixtape, Lil Peep Part One in 2015. The mixtape garnered over 4,000 hits during its first week on Soundcloud. The mixtape was considered Lil Peep’s first taste of fame. The same year, Lil Peep released another mixtape titled Live Forever. Lil Peep finished the year off with the release of his EP, Feelz. Lil Peep continued to show his musical skills in 2016. Lil Peep released two mixtapes, Crybaby and Hellboy, in early 2016. Lil Peep released three EP, Teen Romance, California Girls, and Castles, towards the end of the year. On June 8, 2017, Lil Peep released the music video for the single, “Benz Trucks”. Earlier this summer, Lil Peep released the music video for the song “The Brightside” which happens to be the second single from Lil Peep’s upcoming debut studio album, Come Over When You’re Sober (Part I).